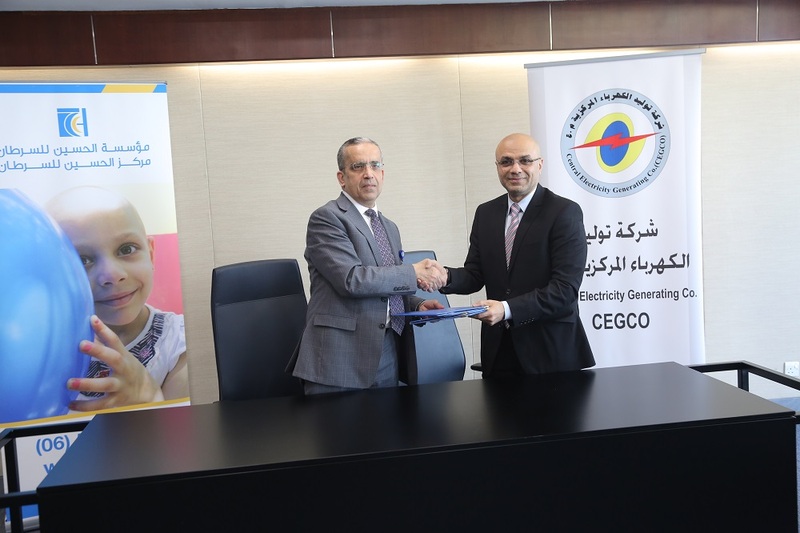 Amman, March 2018 – As part of the steadfast efforts of the King Hussein Cancer Foundation (KHCF) and King Hussein Cancer Center (KHCC) to provide treatment for underprivileged cancer patients, KHCF signed a Memorandum of Understanding (MoU) with the Central Electricity Generating Company (CEGCO), under which the Company will donate JOD 50,000 as ‘Sadaqah Jariyah’ to ..
Amman, February 2017 - Central Electricity Generating Company (CEGCO) has contributed to financing a solar cell installation project for electricity generation at several mosques across the Kingdom in collaboration with the Ministry of Awqaf and Islamic Affairs, as well as the committees of the chosen mosques. 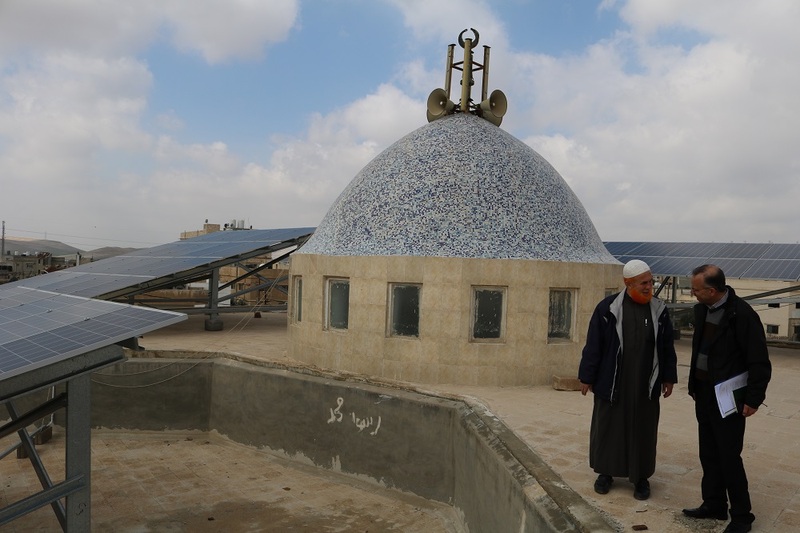 The step corresponds with the Company's belief in the imp ..
Amman, November 2017 – In order to contribute to alleviating the suffering of Jordanian patients and Syrian refugees in the Ruwaished area of the Mafraq Governorate, the Central Electricity Generating Company (CEGCO), in cooperation with the Ministry of Health, donated an additional dialysis machine to Al Ruwaished Government Hospital, as part of the Corporate Social .. 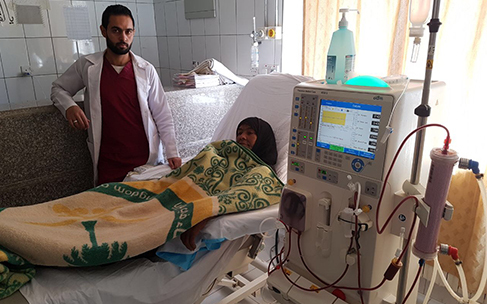 In commemoration of Independence Day and the Great Arab Revolt centennial, Central Electricity Generating Company (CEGCO) organized two free medical days, the first taking place in the Aqaba Governorate’s Disi Municipality on Saturday 28 May, 2016, and the second in the Mafraq Governorate’s Dajaniyyeh on Sunday 5 June, 2016. 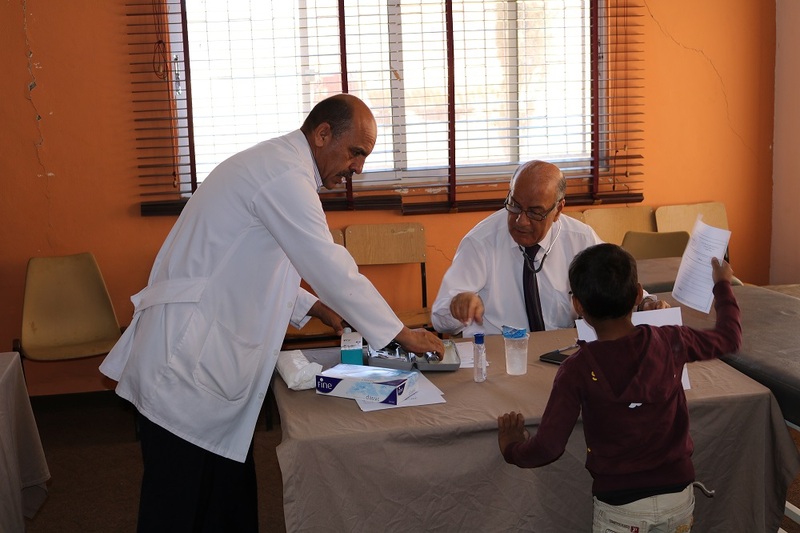 The medical days were carried out as part ..